From Bella Hadid to Ashley Graham. GQ&apos;s annual Men of the Year Awards honour the world&apos;s most stylish, successful men—but here, we&apos;re most interested in the stylish women! What I like: Bella&apos;s radiant, end-of-summer skin. Say what you will about her beauty transformation, but she really has the most incredible complexion! 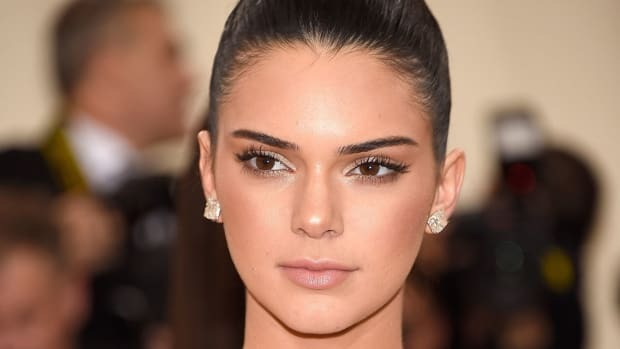 I also admire how tastefully she does her makeup—here, the focus is pinky, glossy (but not goopy) lips, a fat fringe of upper lashes, and soft brows. She always used to wear her hair up, but we&apos;re seeing it down like this more often. What I&apos;d change: I know she wants to differentiate herself from Gigi, but a lighter brown hair colour would be much softer. What I like: Lily&apos;s dramatic smoky eyes. So often these days, when you see a celebrity smoky eye, you also see these enormous false lashes along with it. Lily&apos;s version is so much more tasteful, with the shadow perfectly shaped and blended to accentuate her big blue eyes. The rest of the look is a bit Boho: long waves, mini braids, natural skin and muted lip gloss. What I&apos;d change: Nothing. 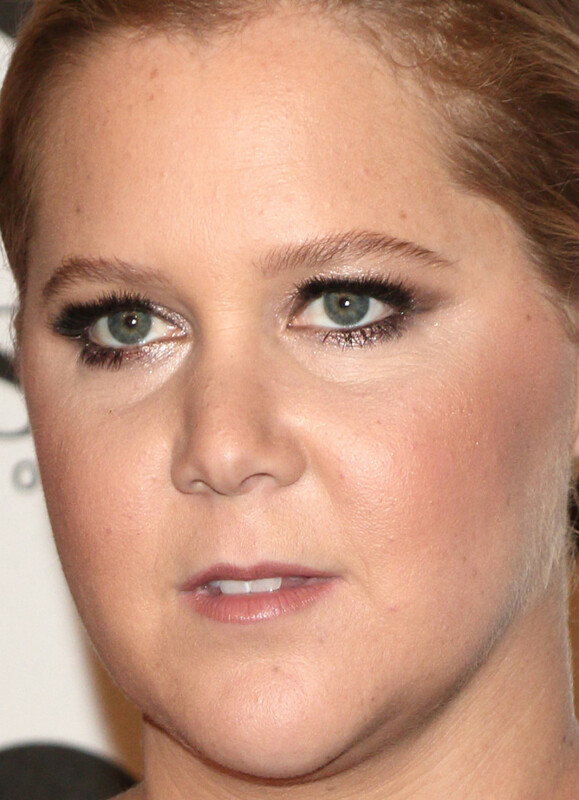 What I like: Amy&apos;s had a lighter touch with her foundation, blush and bronzer lately, and I totally support that. Of course, there&apos;s still some contouring going on here, but it&apos;s subtle, not distracting. 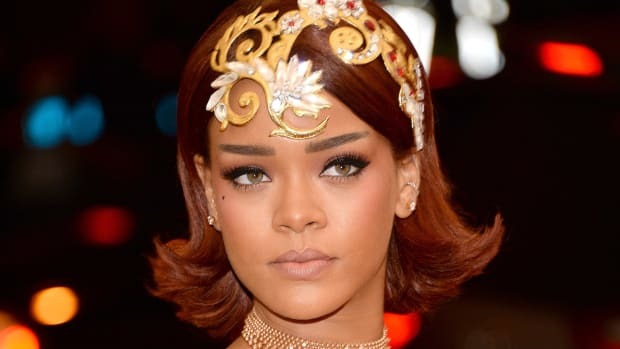 I think these shimmery, smoky eyes are absolutely the best red carpet makeup statement for her, and her brows are surprisingly great. What I&apos;d change: I think it would be nice to have some hair loose around her face. While I&apos;m not opposed to false lashes with her features, bottom false lashes are kind of taking it too far, no? What I like: Ellie&apos;s pinky makeup palette (lips, lids and cheeks) and lovely au naturel lashes. Her eyes look so fresh and pretty, and certainly don&apos;t need heavy, dark shadows and liners to stand out. I also like her deep side part and loose, undone hair. What I&apos;d change: The lips! I know she was an early adopter with the injections, but are they getting even bigger? Also, I feel she is someone who could massively benefit from microblading her brows. Her ends look pretty dry, so she could chop off a few inches—I&apos;m sure the blonde is hard on her hair. What I like: Winnie&apos;s glossy pink lips! The colour and texture are goals for sure. I also dig the grey wig and fluttery false lashes—with her model looks, she can pull both off. (By the way, if you haven&apos;t heard of Winnie, you will. 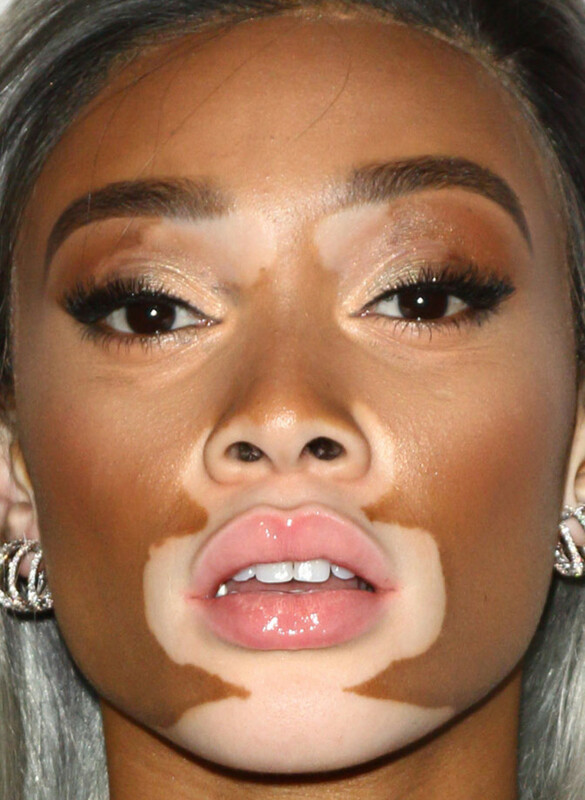 She&apos;s a Canadian model who was discovered on Instagram by Tyra Banks, appeared on America&apos;s Next Top Model, starred in Beyoncé&apos;s "Lemonade" video, and is raising awareness for the skin condition vitiligo.) What I&apos;d change: Just not loving the Instagram brow tails. 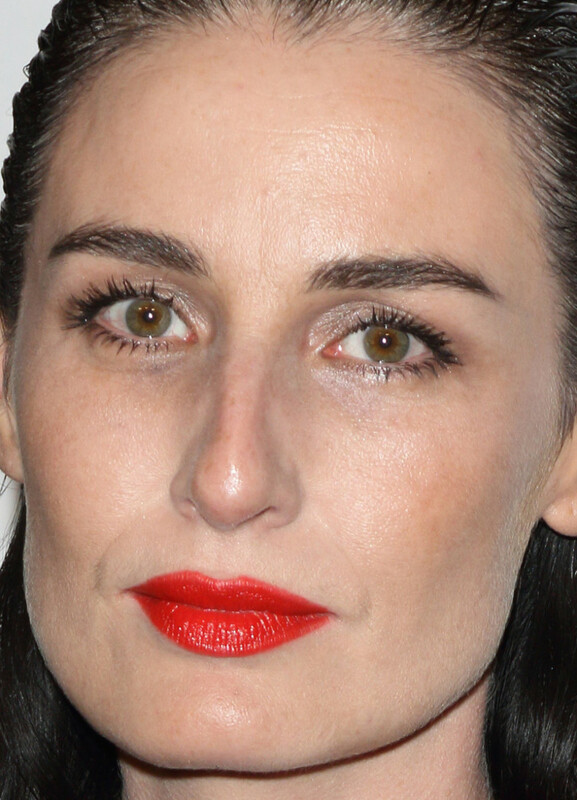 What I like: Erin&apos;s creamy bright red lipstick, natural lashes and subtly shiny eyelids. This woman is so striking! No surprise, she&apos;s a model (in fact, Karl Lagerfeld described her as "one of the best models in the world"). 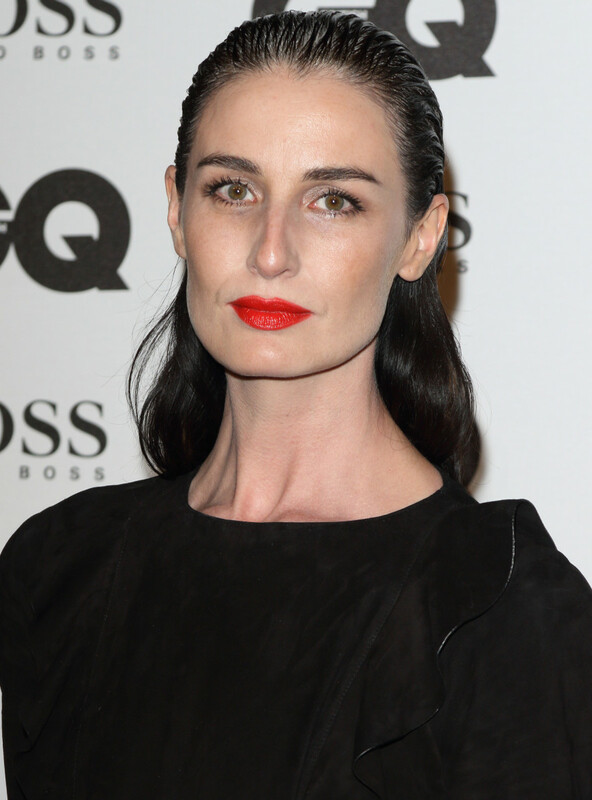 Strong brows frame her face, and she carries the slicked-back wet roots/dry ends like only a model could. What I&apos;d change: Maybe just some concealer under the eyes. 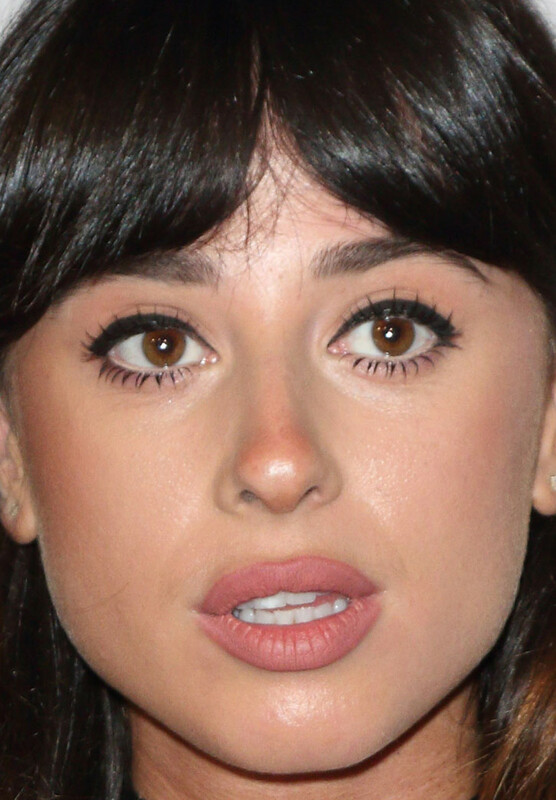 What I like: Foxes (I feel weird calling her that) did a Twiggy eye look, and it&apos;s adorable. The lashes are a bit spiky, sure, but to me that&apos;s so much better than a thick, heavy fringe (or bottom falsies like Amy Schumer!). I really love her hairstyle, too. The long lob length and Bardot bangs are super-aspirational to me. What I&apos;d change: The bronzer on her nose. To mimic a sun-kissed look, it&apos;s better to put the colour higher up, across the bridge, instead of on the tip. Also, while I like the matte pink mouth, the lip liner&apos;s a tad obvious.